Thoughts on History and Nebraska Politics. By Dave Sund. 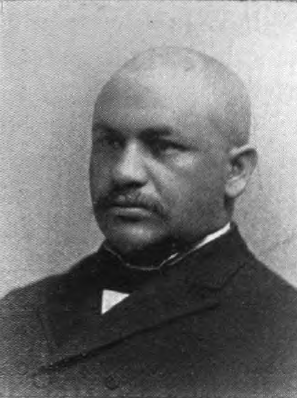 In 1895, Nebraska’s first black state legislator sponsored a bill repealing the state’s ban on interracial marriage. The bill passed but the Populist Governor vetoed it. The story of the 1895 Nebraska Legislature. Further Reading, Proudly powered by WordPress.